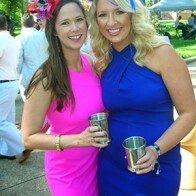 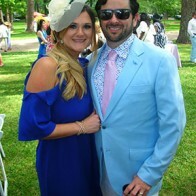 Shreveport Derby Day 2018 was again hosted on the lawn of the R. W. Norton Art Gallery in historic South Highlands. 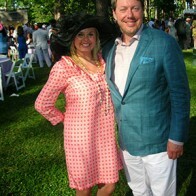 Food was provided by Drake Catering, mint juleps were served by Wine Country Bistro, and DeRobert & The Half-Truths provided musical entertainment. 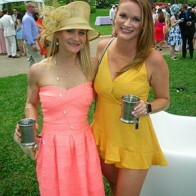 Also new at this year’s event was Champagne Charlie Bubble Bar mobile champagne bar, which offered a new libation choice. 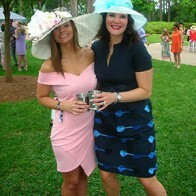 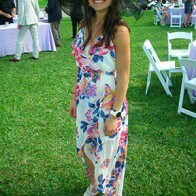 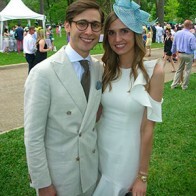 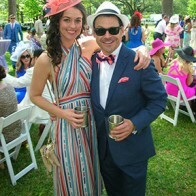 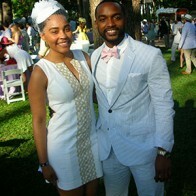 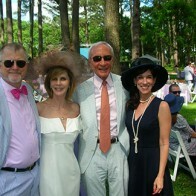 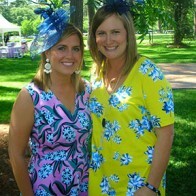 The event also featured a best hat contest and the best dressed couple award were also presented.